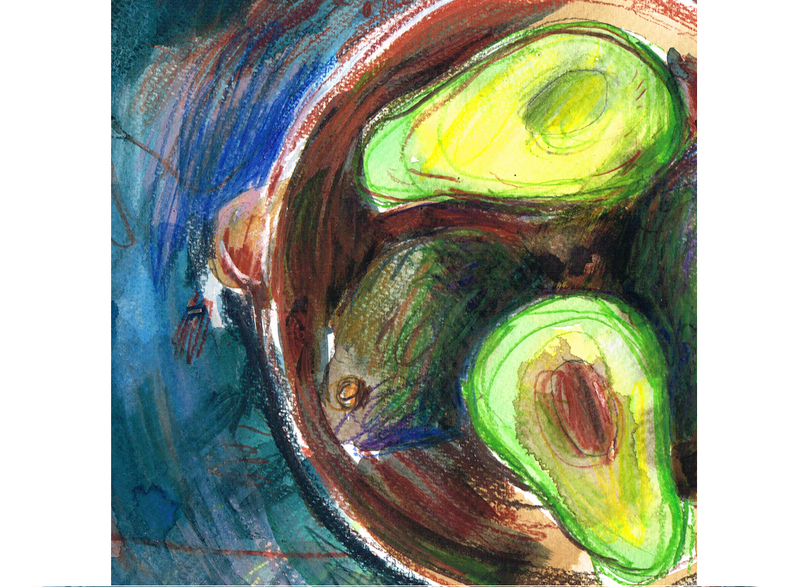 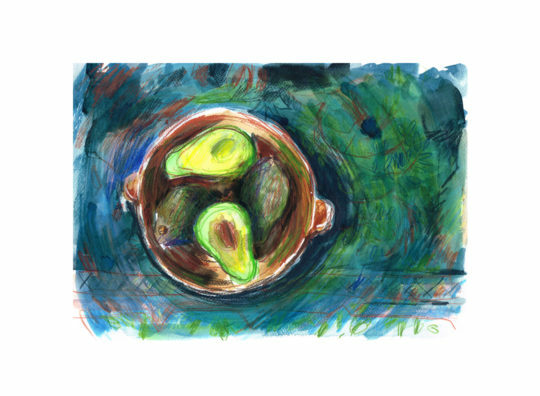 A high quality fine art print depicting a bowl of sumptious avocados. 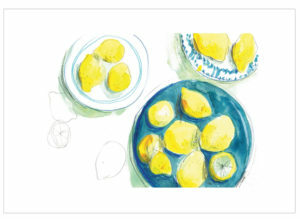 This rich intense image was drawn from life on Laura’s kitchen floor. 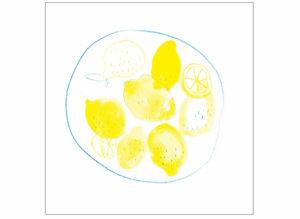 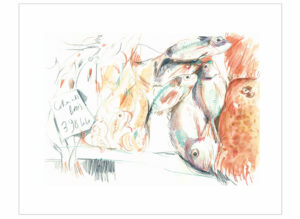 Print of an original illustration drawn from life, using watercolour and colour pencils. SKU: avocados Category: Fine Art Prints Tags: Bird & Beast, Food, Giclée Print Want to go back and CONTINUE SHOPPING?